JL Audio's ACS112LG-TW1 PowerWedge+ powered subwoofer delivers the impressive bass you expect from JL Audio without taking up a lot of space. The compact PowerWedge+ enclosure houses a built-in Class D amplifier that safely sends 400 watts RMS to the specially engineered, ultra-low-impedance TW1 12" subwoofer. 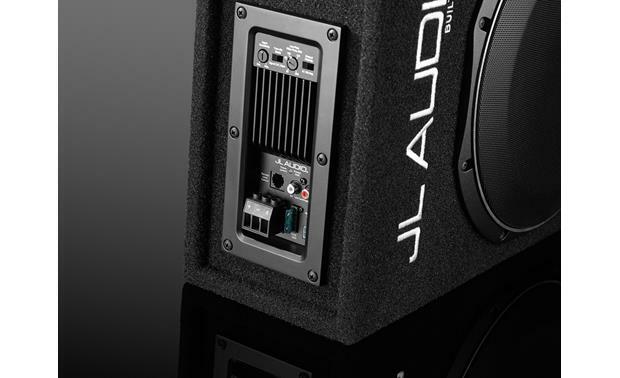 JL Audio uses state-of-the-art automated woodworking equipment to fabricate the high-quality MDF enclosure with rugged automotive carpeting, a steel-mesh grille, 5-way binding posts, and solid internal wiring. 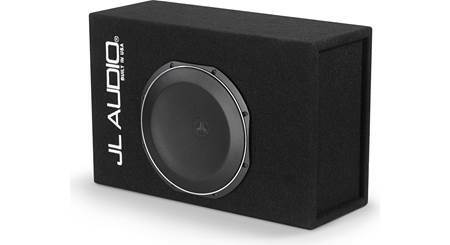 The enclosure and subwoofer are constructed at the manufacturing facility in Florida to ensure that you get the bass that you expect from JL Audio. 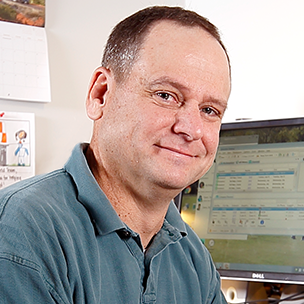 The specially designed, sealed enclosure measures just over 6 inches thick, so it'll fit just about anywhere. 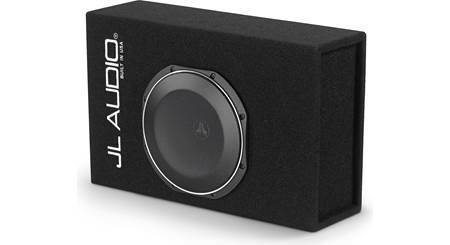 You'll enjoy thick low-frequency response from all of your music with this capable enclosure in your vehicle. And you can easily remove the power connector from this sub, so you can pull it out of your vehicle when you need a little extra space. Does this have auto turn on through the rca conections? Overview: The ACS112LG-TW1 PowerWedge+ is a compact powered subwoofer, useful in vehicles with limited space. 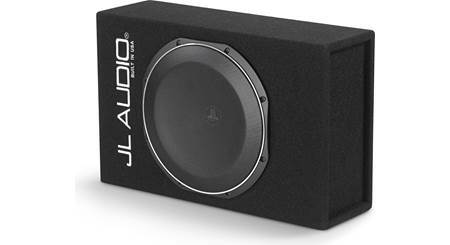 The sealed enclosure is loaded with one 12TW1-0.25 12" low impedance subwoofer (0.25Ω) and a 400 watt RMS class-D amplifier. The amp uses JL Audio's exclusive DCD amplifier technology, combining direct power conversion (no conventional switching power supply) with an ultra-high current output section. The result is an efficient design (91-94%) with very little heat generated. Enclosure Design: The enclosure features MDF (medium-density fiberboard), constructed using CNC woodworking equipment, and covered with high-grade automotive carpeting. The driver is protected by a black steel-mesh grille. Power/Ground Plug: The power, ground, and remote turn-on wires attach to a removable terminal block; easily unplugged so the subwoofer can be removed when you need more storage space. Each terminal is a screw clamp that will accept up to 8 gauge wire (minimum 8 gauge power and ground recommend). Audio Inputs: The amplifier section will accept either a line level (RCA) or speaker level signal. A 12" speaker level input harness is included. Remote Level Control: An optional RBC-1 wired Remote Bass Control (item number 136RBC1, sold separately) allows bass level adjustment from the front of your vehicle. Protection Circuit: The amp is equipped with thermal protection circuit; it will shut down if it overheats. Sealed, or ported enclosure? This description says sealed, but this may be a typo. 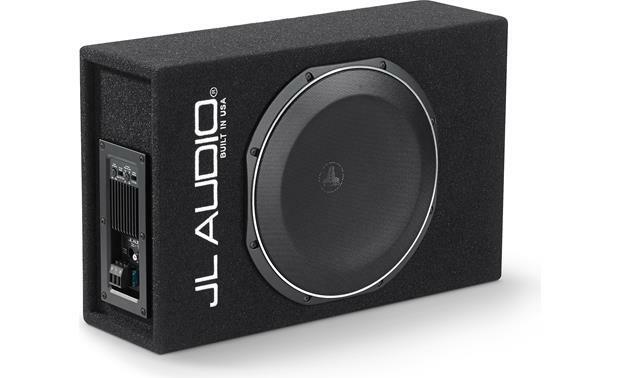 On the JL Audio site, it says the TW1, 12" driver is in a slotted-port enclosure. How low does the driver play, in this enclosure? - the frequency response is not listed in the specs. Why don't they provide frequency response for this sub box? Also how do you get 400 watts RMS when the fuse rating is only 30 amps? When installing the cables to the amp, do you push the connectors down or screw them up? I'm having issues with the cables pulling out easily and it appears that there is a tooth pointed down. Could anyone let me know so I can go change the installation if needed? Thanks. Screw down. I had issue with it andnjust trimmed the wire shorter and soilder it to a flat shape and screwed it down and held way better. You screw the cables into the connector, but the connector is a quick disconnect. would this sub work on a non navigational 2006 honda civic sedan ex factory radio? You would also need line a line converter. They intruduce rca lines to the factory speakers so you can then get the signal/sound to the sub. Yes. Just tap into your rear speaker wires and run power. NAV is not a factor. Easy setup. Yes. This sub is great. 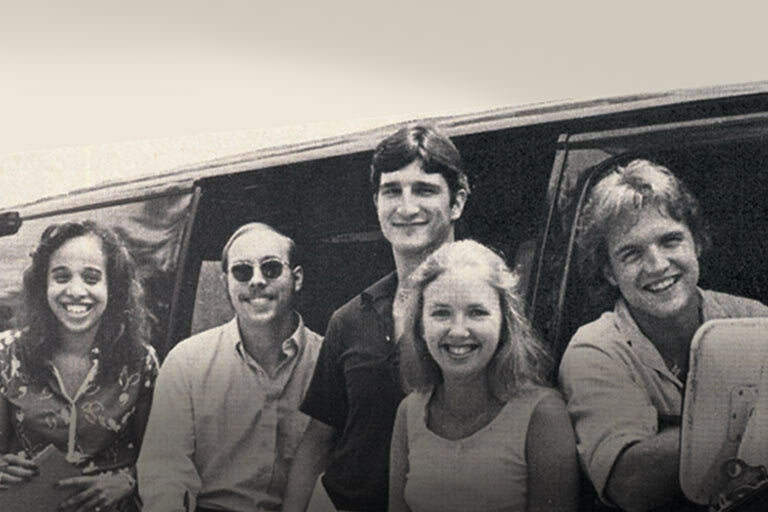 Yeah, as soon as it receives the signal from rca it is on. 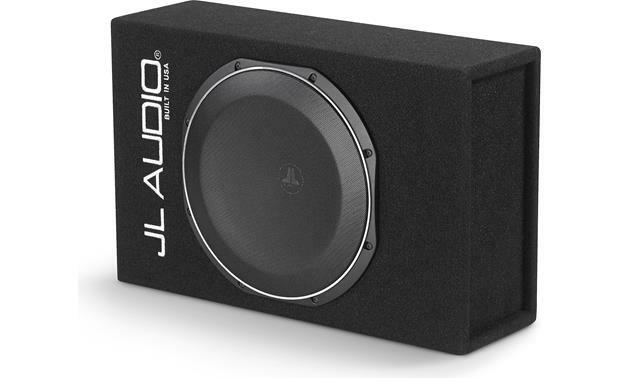 Searches related to the JL Audio ACS112LG-TW1 PowerWedge+™ 12" powered subwoofer.